The Detroit Chapter of TiE today announced that TiECon Detroit 2018 will be held on October 06, 2018 at Suburban Collection Showplace, 46100 Grand River Ave, Novi, Michigan. This year the event "Ignite2Disrupt: All About AI" will focus on the practical applications of Artificial Intelligence (AI) and the technologies that are drastically transforming the future of work in a positive way. Year 2017 saw many amazing deep learning breakthroughs and 2018 is expected to deliver even more AI marvels. Beyond the hype AI is already delivering real value in business across all industries. "AI is changing our work and play, reshaping our daily lives. Michigan which is the center of the automotive industry has a future more than just cars. AI and Robotics will lead to more jobs, if we do it right. This one-of-a-kind mega conference will bring together the leading AI innovators, the most inspiring start-ups, consultancies and thought-leaders to support and build a stronger entrepreneurial ecosystem for the state," said Tel Ganesan, TiE Detroit President. 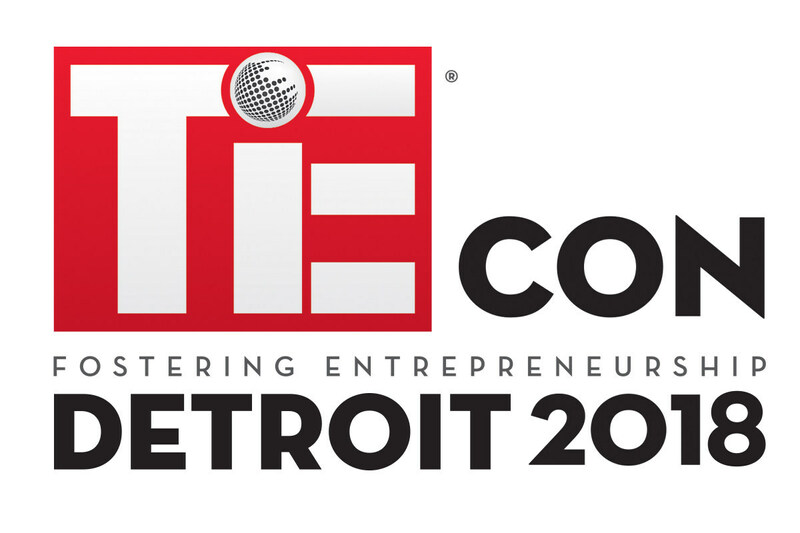 TiECon Detroit 2018 is expected to attract more than 1,000 attendees, bringing together innovators, venture capitalists, startups and tech executives from around the world. The one day intensive entrepreneur bootcamp which is a part of this event will surely ignite your mind to disrupt the technology around you. The conference will also host "TiE20", which will showcase the most promising 20 start-up companies across TiECon Detroit's focus segments: Sensors/Electronics, Food/Health/Fitness, In Vehicle Technologies, Agriculture, Energy, Manufacturing, Marketing/Social Communications and FinTech. Attendees will learn from executives how AI is changing the business landscape.